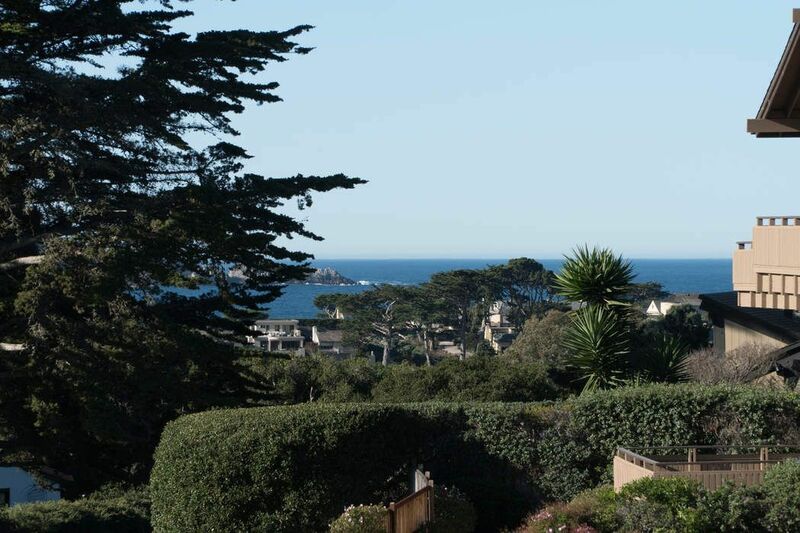 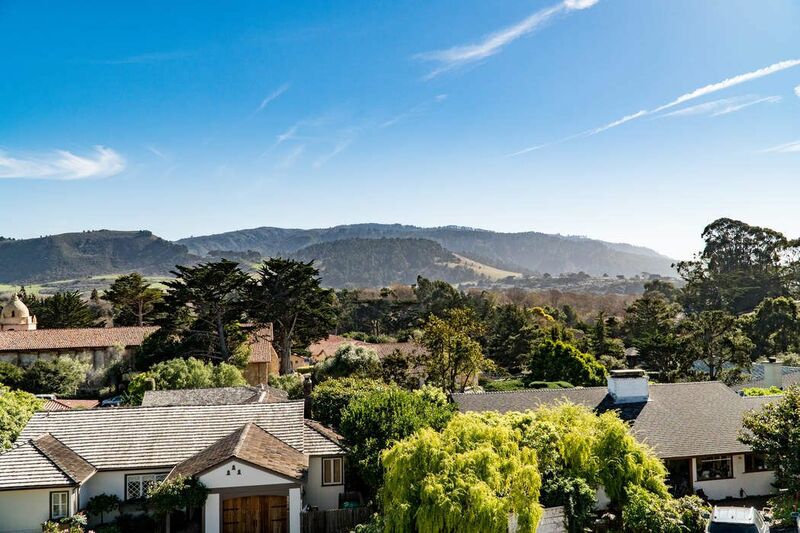 2957 Franciscan Way, Carmel, CA 93923 | Sotheby's International Realty, Inc.
$2,595,000 3 Bedrooms2 Full / 1 Partial Baths2,557 sq. 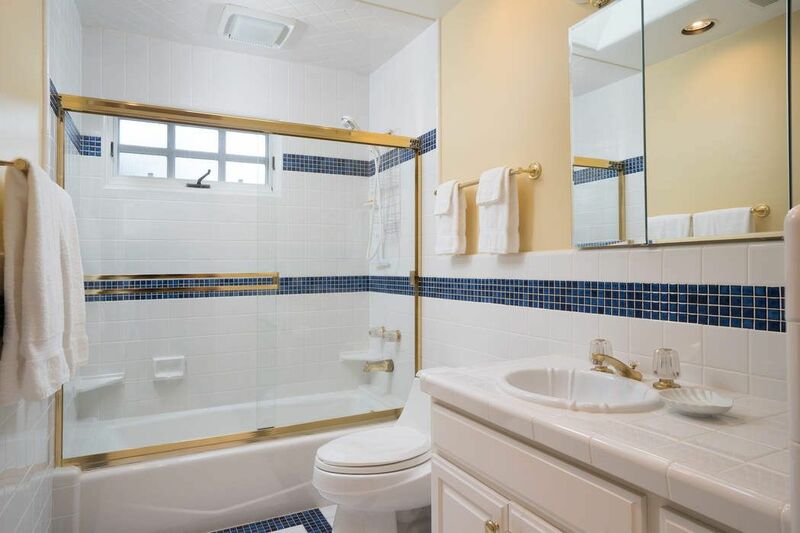 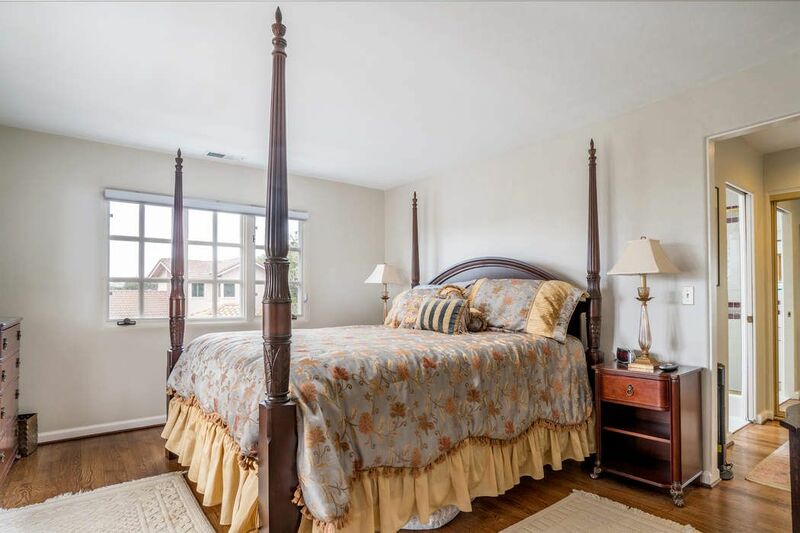 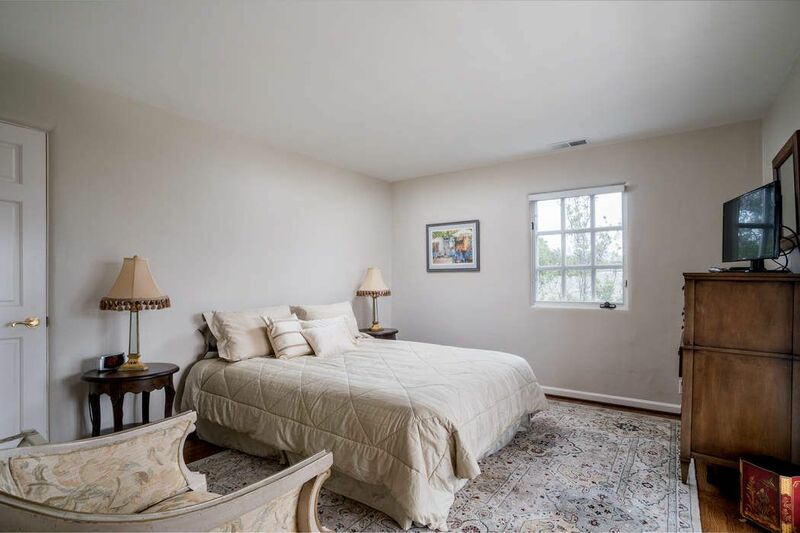 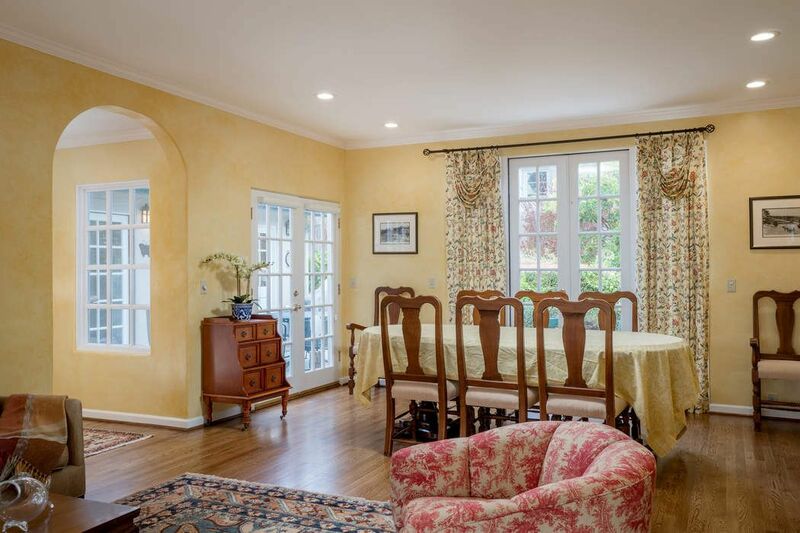 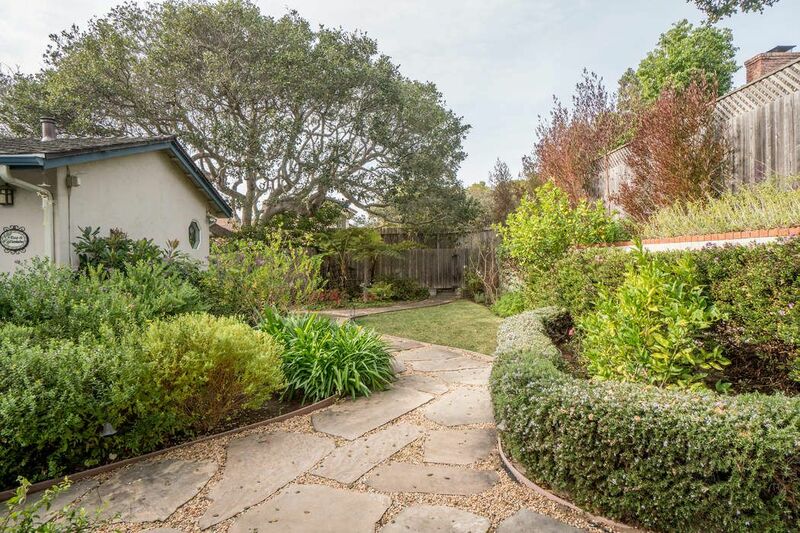 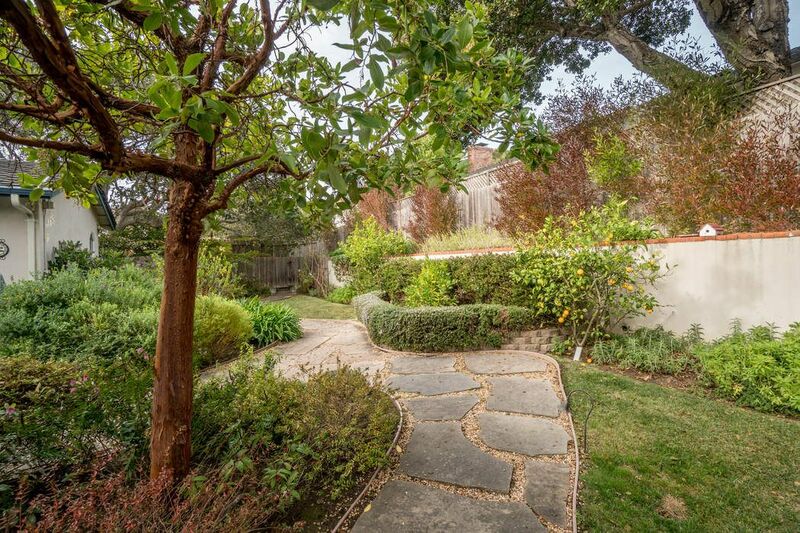 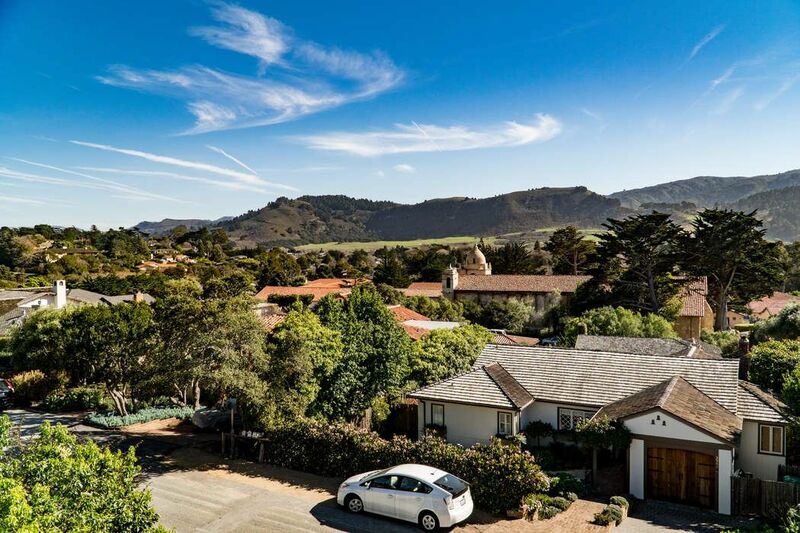 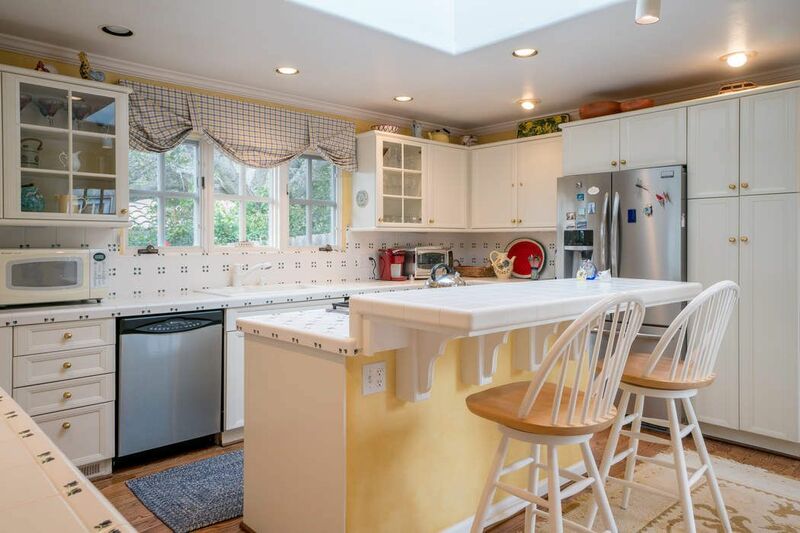 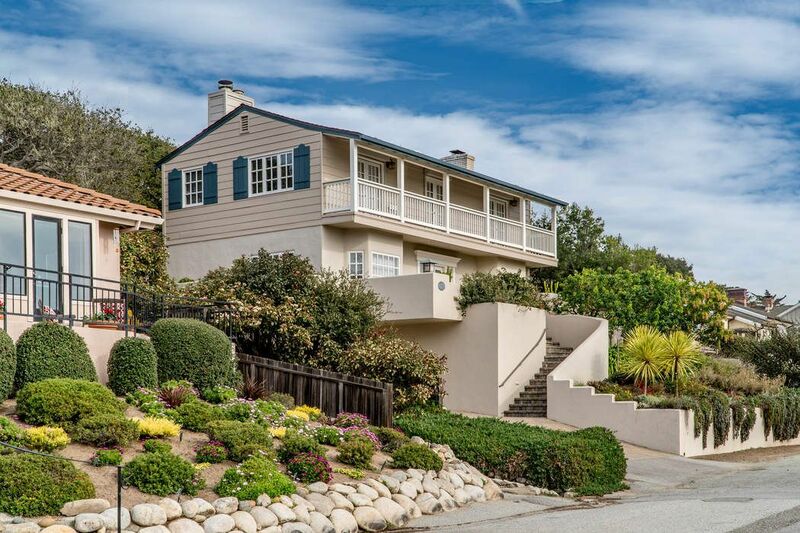 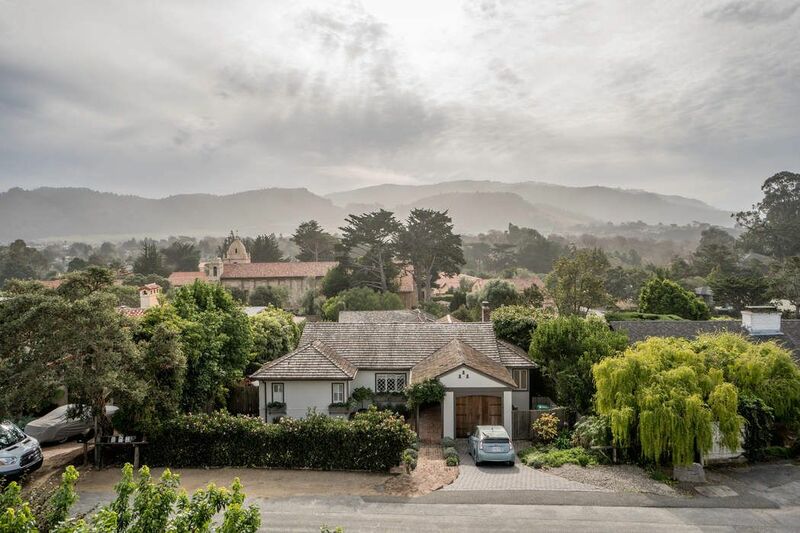 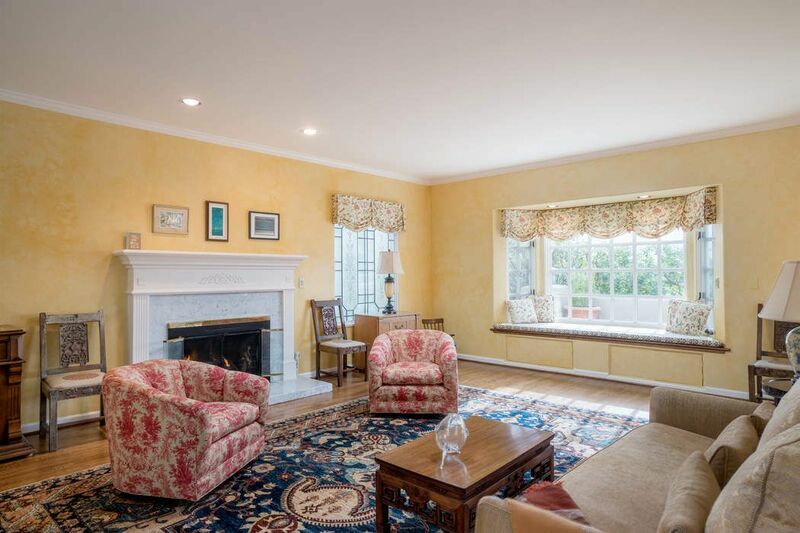 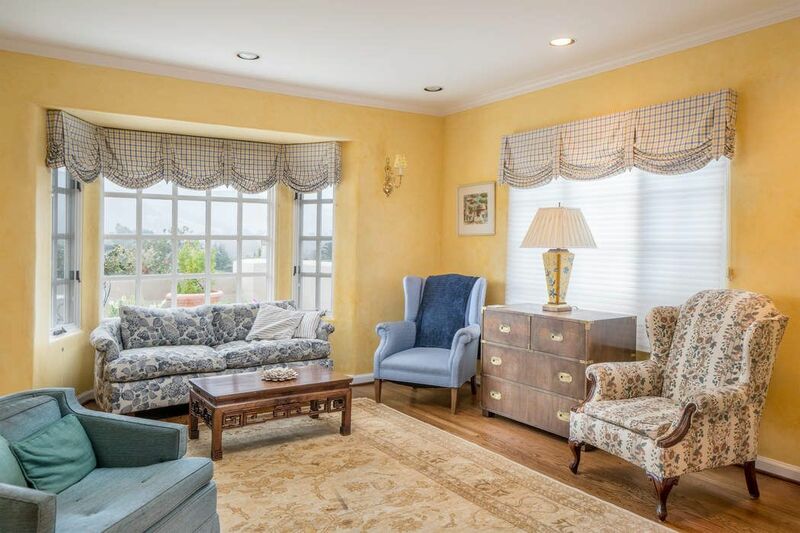 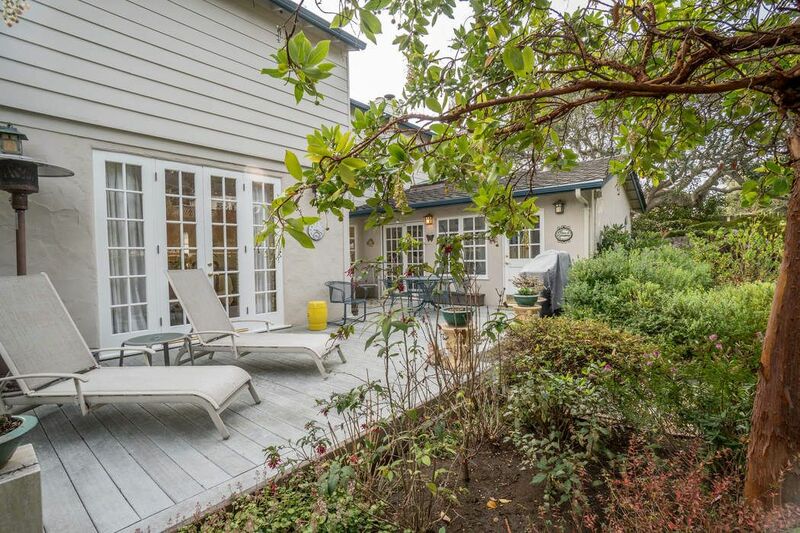 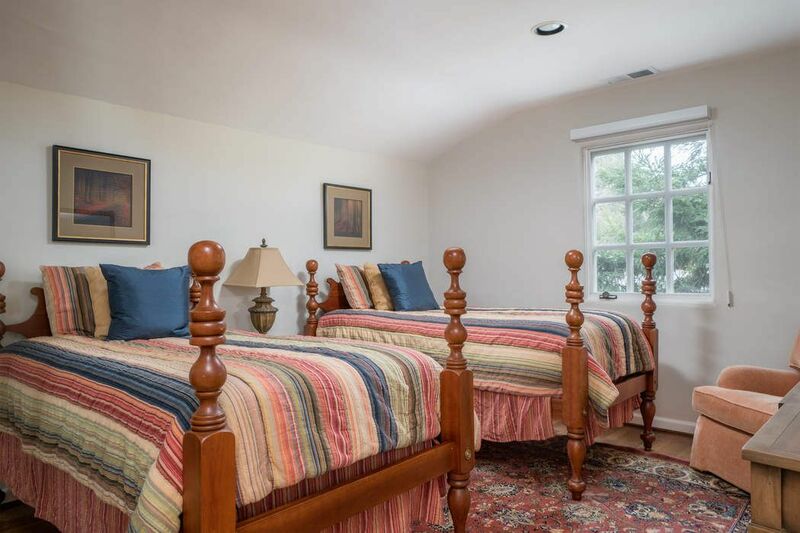 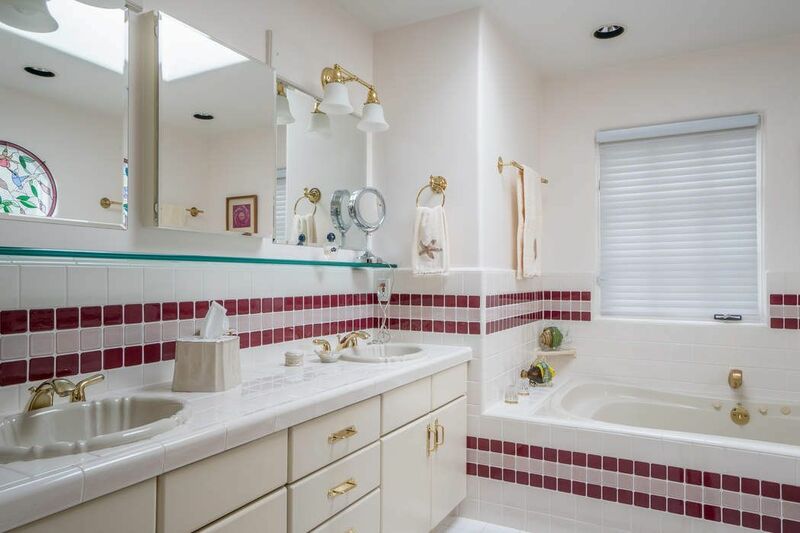 ft.
Centrally located on a quiet street, this comfortable three bedroom two and a half bath Colonial style home in the prized Carmel Point area boasts views of Carmel Mission, Fish Ranch, Point Lobos and peeks of the ocean. 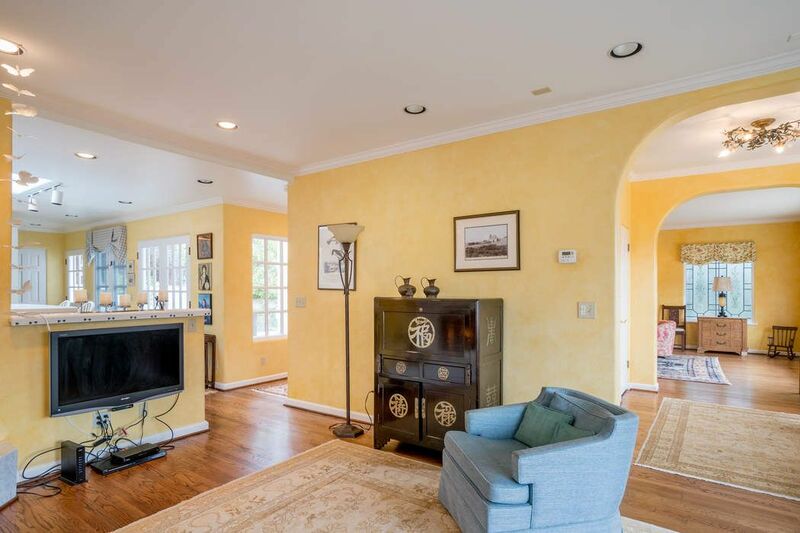 Light filled, with South facing views, the house embraces sun soaked living spaces on the main level open to the large front deck and private backyard. 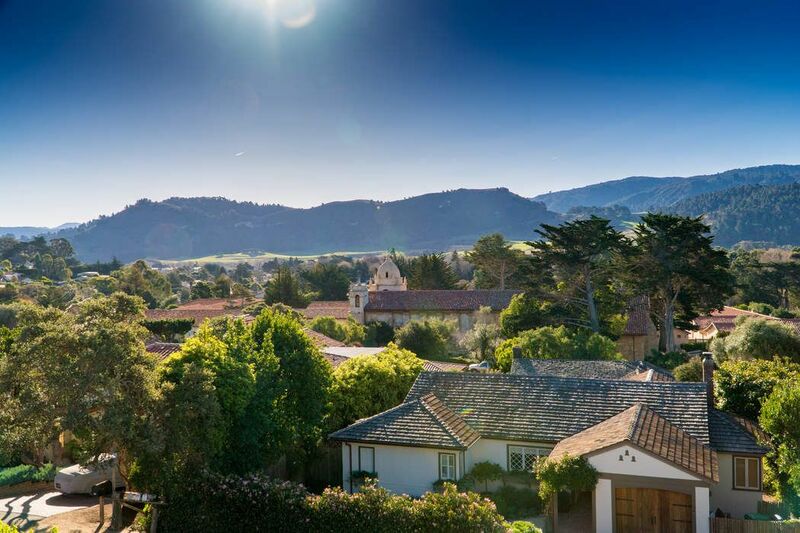 Walking distance to Carmel Mission, Mission Ranch, and Carmel River Elementary.